Rheumatoid arthritis (RA) is a cruel disease that ravages the joints, triggering flares of heat, swelling and recurrent pain. Juvenile idiopathic arthritis (JIA) is uniquely devastating, often striking children and teens with unpredictable bouts of severe pain and joint inflammation. Although JIA shares many symptoms with RA, such as pain, swelling and warmth in the joints, it is still very different from adult rheumatoid arthritis. However, in both cases, we know very little about the mechanisms in the genetic code of RA and JIA patients that drive the development of inflammatory arthritis. 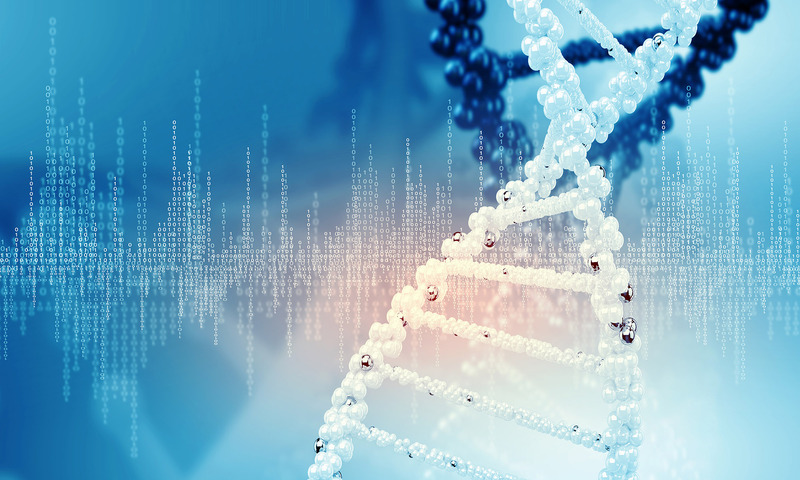 With funding from the Arthritis National Research Foundation, Gang Li, PhD, Instructor of Medicine at Brigham and Women’s Hospital, is applying the human genome as a guide to identify genes associated with JIA and RA. His team is also working to understand the mechanisms underlying the contribution of these risk genes by using newly developed high-throughput techniques allowing them to study many genes in the genetic code all at once. Thanks to genome-era computational tools, scientists are now able to sort through massive amounts of genetic code, but how do these “high-throughput” techniques speed up the process towards new therapies? The sum of all the DNA in a cell is collectively called your “genome” – the collection of genes that makes you different from every other individual on the planet. Using computer simulation, researchers are cracking the genetic code for differences associated with disease across the genome spectrum, comparing DNA sequences from people with and without inflammatory arthritis. Such a calculated approach to molecular engineering may someday lead to halting the progression of or even preventing the disease before painful destruction of cartilage and bone can occur. In the hope of finding a cure for chronic inflammatory diseases, researchers are combing through these banks of population data for genetic clues. Can big data crack the genetic code and find new therapy targets? The “big data” genetic hack starts with intensive scrutiny of the results of genome-wide association studies (GWAS) that help researchers pinpoint areas of the genome associated with disease risk. GWAS have driven the rapid exploration of complex diseases, but exploration of the genetic landscape is complicated by the sheer number of genes and the fact that gene variants may be associated with several autoimmune diseases. GWAS require identification of gene variants and an understanding of how each variant regulates gene function. Bridging the gap between the gene and its mechanism of action has proven especially complicated when gene variants don’t alter coding, but instead act as “on-off switches” or perform complex regulatory functions within a cell. Genomics, also called bioinformatics, relies on data-driven approaches to systematically identify gene variants associated with disease risk. However, translating these findings into an understanding of the underlying biological mechanisms has proven unexpectedly challenging. 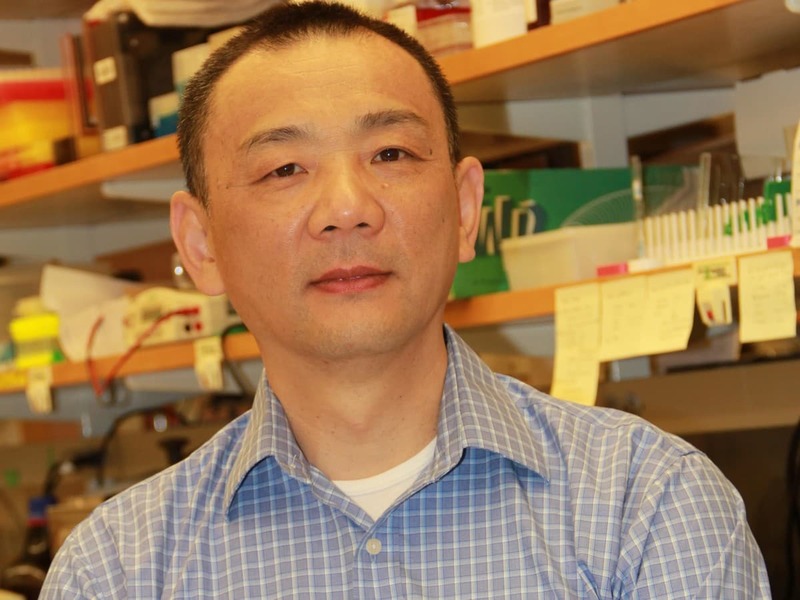 However, in his lab, Dr. Li has developed a high-throughput technique allowing him to identify disease-associated genetic variants in a more direct way. If Dr. Li is successful, RA and JIA patients will see unique and targeted gene therapy to treat their specific expression of inflammatory arthritis. This would result in unprecedented treatment options and relief for the millions of patients suffering every day. Make a gift today to support cutting-edge research like Dr. Li’s! I am a three (3 ) generation of Arthritis…. myself (adopted) my children, some grandchildren…. It’s sad to watch…. it’s painful to feel… It’s hopeless to talk about…. and yes, we all have several auto immune system problems…. please help… there are no more drugs to give hope out here…. thanks from my heart….